Prime Minister Stephen Harper’s plan to champion a global infant and maternal death reduction initiative at the G-8 summit in June should be paralleled by a domestic plan to improve regional and ethnic infant mortality rates in Canada, leading neonatologists say. “Our federal government is going around saying we are going to do this in other countries. But where is the initiative in this country?” asks Dr. Shoo Lee, head of the Canadian Neonatal Network and of neonatology at the Hospital for Sick Children and director of the Maternal Infant Care Research Centre at Mount Sinai Hospital in Toronto, Ontario. “Clearly, there are a lot of things we can do here,” Lee says. That’s particularly true with respect to the “situation with the differences between Aboriginal and non-Aboriginal infant mortality,” he adds. A recent Statistics Canada release showed a 2% increase in the national infant mortality rate in 2007 to 5.1 deaths per 1000 live births, as compared to 5 deaths per 1000 live births in 2006, with Aboriginal rates substantially higher. 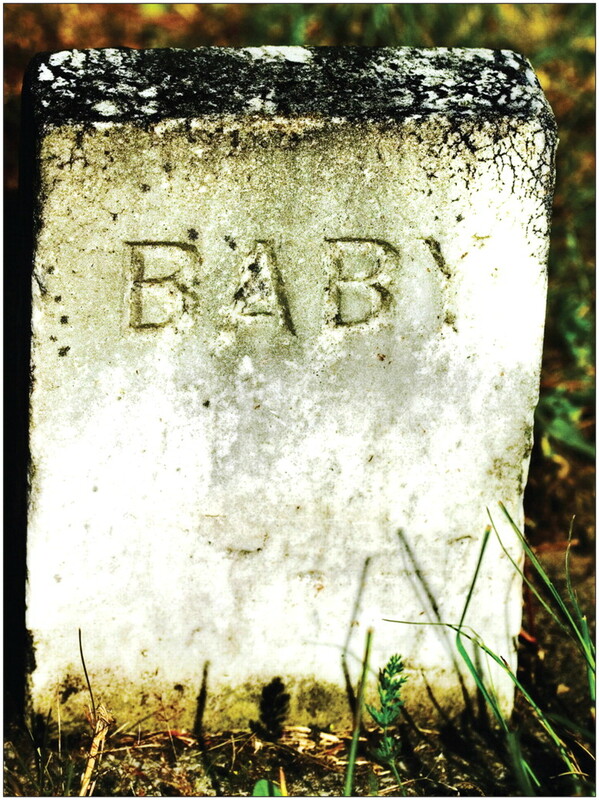 In total, 1881 infants died before the age of one. Lee says the federal government should establish and lead an infant mortality/prematurity initiative. It should ask the provinces to match resources and take action, he adds. “If the federal government is serious about this, and going around the world talking about it, what about us?” Lee asks. The majority of the increase in the overall infant mortality rate is due to the deaths of infants less than 27 days old, says Shaing Ying Dai, a senior analyst with Statistics Canada. A recent Statistics Canada release showed a 2% increase in the national infant mortality rate in 2007 to 5.1 deaths per 1000 live births, as compared to 5 deaths per 1000 live births in 2006, with Aboriginal rates substantially higher. Image courtesy of ©2010 Jupiterimages Corp.
“It’s always a cause for concern, because the numbers represent the number of babies that have died. For each one of those, it’s terribly important,” says Dr. Douglas MacMillan, a neonatologist at the IWK Health Centre and a professor of pediatrics at Dalhousie University in Halifax, Nova Scotia. The data also pointed to regional discrepancies in infant mortality rates, including a rate of 15.1 deaths per 1000 live births in Nunavut — almost three times the national average — and rates of 8.5 in the Yukon and 7.3 in Saskatchewan. Statistics Canada does not break down its data by ethnic origin, as it relies on birth certificates that do not record Aboriginal status. But all three jurisdictions have large First Nations, non-status Aboriginal, Metis and/or Inuit populations. It’s also important to standardize the way jurisdictions record infant deaths, Sauve says. Not all doctors and hospitals follow a World Health Organization directive that the death of any baby born alive, even if it only takes a few breaths, should be recorded as an infant death rather than a stillbirth. Sauve, Lee and MacMillan all pointed to socio-economic factors, such as poverty and difficulty accessing health care, as contributing to higher infant mortality rates within the Aboriginal, immigrant, refugee, homeless and impoverished communities. Lee says another major factor driving the deaths of infants less than a month old is a 30% increase in the number of premature births over the last 20 years — a product of rising maternal ages and the multiple births that often result from in vitro fertilization. Reducing the number of premature births will bring down the infant mortality rate, he adds. In September 2008, the Conference Board of Canada released a health indicator report card that ranked Canada 15th of 17 Organisation for Economic Co-operation and Development countries in terms of infant mortality rates in 2006, calling that a “shockingly poor performance.” Only the United States had a higher rate (the United Kingdom was tied with Canada). Lee says Canada could learn from Japan, Scandinavia and France by adopting such social policies as subsidized child care and introducing legislation that restricts the number of embryos that can be implanted at one time during assisted reproduction procedures. France, for example, gives preferential maternal and paternal leave, as well as tax breaks, to parents who have their children at younger ages, in order to reduce the burden on the health care system that results from premature births among older mothers, he adds. Canada might also be able to adopt some of the low-tech solutions that have been used by a Canadian International Development Agency project in Mbarara, Uganda, to improve child and maternal health, MacMillan says. By recruiting village health volunteers and creating a micro-credit program so families can borrow money to take a pregnant woman or a child to a doctor, as well as focusing on clean water, better sanitation and use of bed nets, the project has reduced child mortality by 40% over five years.